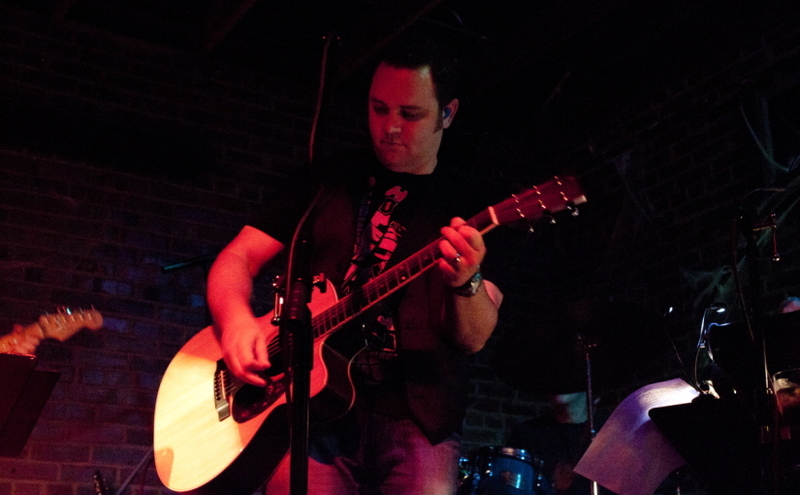 Adam Isgitt is a dynamic singer/acoustic guitarist/DJ in the central Florida area who adds a fun musical element to your party, wedding ceremony or reception, bar, club, pub, restaurant, corporate function, or special event. Live he plays familiar cover tunes (think: America meets Pearl Jam then James Taylor meets Kings of Leon). DJ’g he plays requests and keeps people dancing or enjoying dinner. He keeps his material and energy situation-appropriate and is always conscious of his volume. He interjects humor into his shows and encourages his audience to make requests and sing along to feel involved during his performances. He feels equally at home providing tasteful background music or being the entertainment centerpiece of your party. Specializing in private engagements including wedding receptions and ceremonies, corporate events, harbor dinner cruises, house parties, graduation celebrations, New Year’s Eve parties, special appearances. Check the schedule page for upcoming shows and thank you for supporting local live music! For booking and contact information, head over to the contact page.